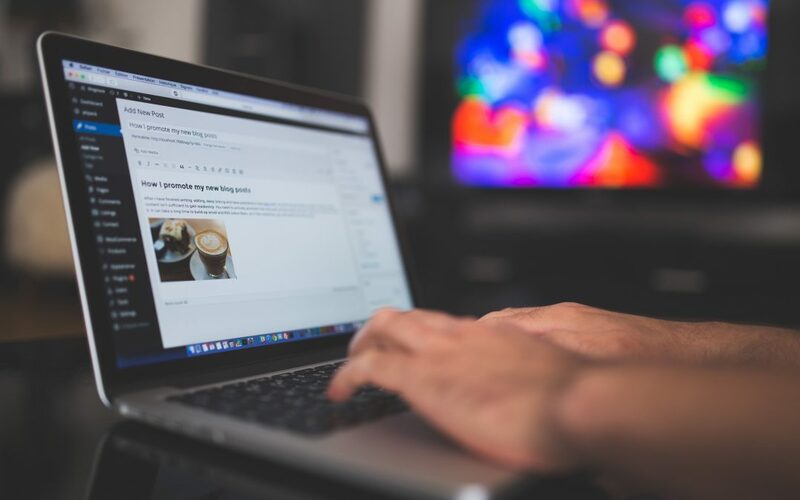 When you start publishing new content on your first WordPress website, it can be a bit confusing whether you should be using a post or a page to display it. In this article, we’ll walk you through what each one is and when to use it. Pages are used when you need to display static content- content that rarely changes- on your site. Common examples of this are your About Us, Services, or Contact Us pages. Pages can be linked to other pages- if you have a Services page, it may contain a link to your Contact Us page, so a visitor could easily contact you about a service you are offering. Pages are commonly featured in a website’s top navigation bar. Posts display dynamic content that gets updated fairly regularly on your site, like an article or a blog post. By default, they are listed in reverse chronological order (most recent posts at the top). 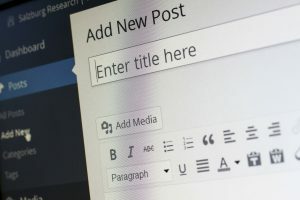 Posts can be organized by topic using Categories and Tags in WordPress. Categories group related content together and make it simpler for readers to find relevant posts. Tags are similar to Categories but more specific. Tags often indicate individual topics found in a post. (For example: If you had a blog post about a trip to New York City, you could use tags like “Central Park” or “Broadway” or even “Milk Bar” to identify your post.) Tags can also contain hashtags. A combination of up to 15 Categories and Tags can be used to organize each of your posts. More than that and your post will be marked as spam by WordPress.com Reader. To put this into context, let’s say you had a recipe blog. The pages you feature on your site may be: About Me, Recipes, and Shop. The posts on your site could be each recipe you share with your audience. If you shared a recipe for Peanut Butter Balls, you could add it to the “Desserts” category and tag it with the words “Peanut Butter” and “Chocolate”. Another example could be a website for a restaurant. The pages on the site may be: Home, Menu, Upcoming Events, and Contact Us. The posts on the site would be any event the restaurant hosts. The restaurant may select “Trivia Night” and “Open Mic Night” as categories for their event posts. Using Pages and Posts correctly on your site can keep content more organized for you and your users. It can also help people find your site and keep your site looking professional. Be sure to review your website’s structure to make sure your Pages and Posts are set up properly.